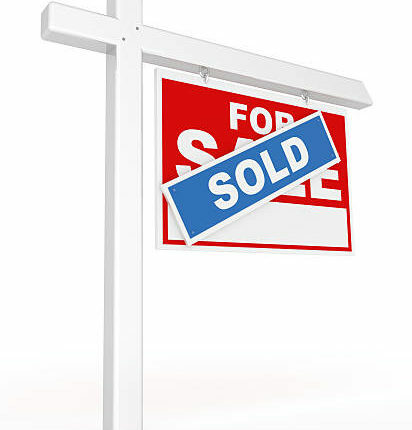 Yet again we have been awarded Kenilworth’s top agent in terms of “Sold” boards in the town. We are delighted to have won this in face of uncertain times and challenging conditions. We believe in giving fair and honest advice and believe that our wealth of experience in selling and letting property – 23 years as Estate Agents in the town, stand us in good stead to give people the best possible service. No-one knows the local property market as well as we do!